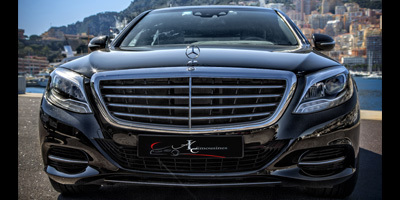 ALC-MONACOLIMO offer you a wide range of luxury cars with driver, which will meet your expectation. 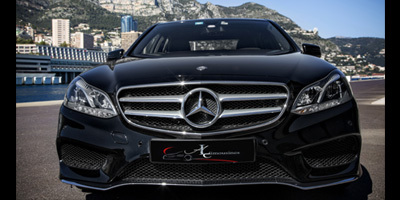 Indeed, our transfer service gives you at any time a luxury car with driver for your personal or professional journeys. 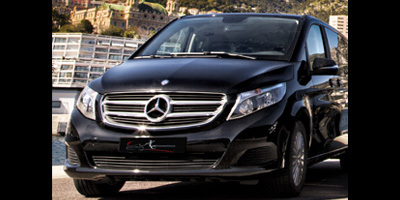 You could choose your departure/ arrival place, your itinerary through Europe 24h/7. Our values are flexibility, rapidity and reactivity, we could give you a detailed estimate and set up specially to answer your request. We will do our best to your last-minute request. Our team will quickly answer 24h/7 by mail or phone call.